For all you plant lovers out there we now offer a houseplant subscription box. House Plant Shop delivers a custom crafted collection of plants and plant products in a simple monthly package. 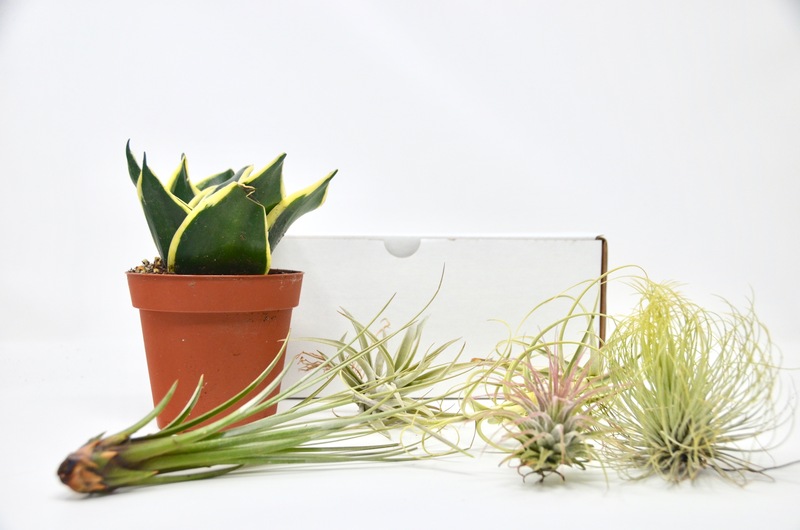 With 3 box options, choose between a box of air plants, succulents, or a small indoor plant. Each month you will receive plants along with a detailed description and a care guide. There will also be random surprises included. 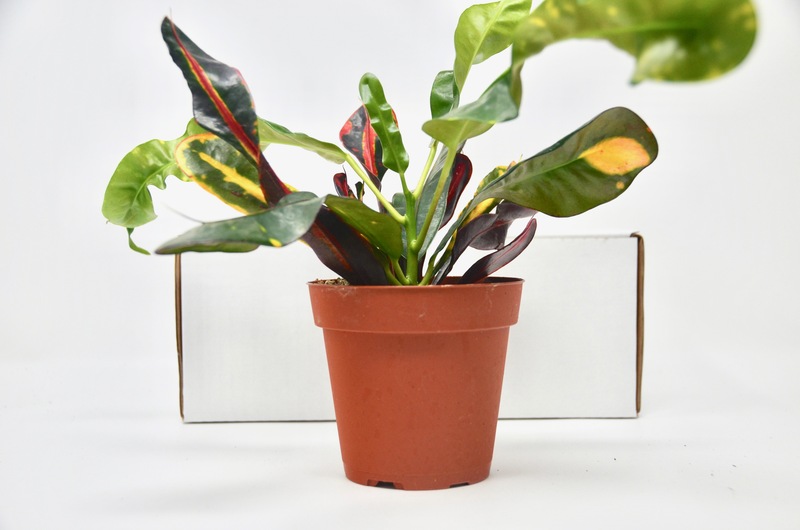 Our premium houseplant subscription box includes a large assortment of houseplants in a simple monthly box. Select between two different boxes. The boxes may include air plants, succulents, cacti, or other small indoor plants. Each month you will receive a unique assortment of plants along with a detailed description and a care guide. There will also be random surprises included in the deliveries like fertilizer, planters, and terrariums. 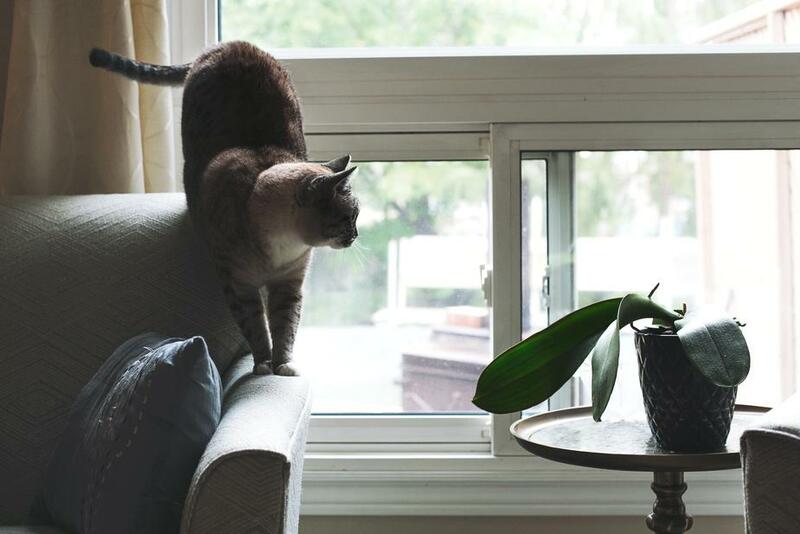 For all you plant lovers with pets out there, we now offer a houseplant subscription box that is only shipped with plants that are pet-friendly. House Plant Shop delivers a custom crafted collection of plants and plant products in a simple monthly package. 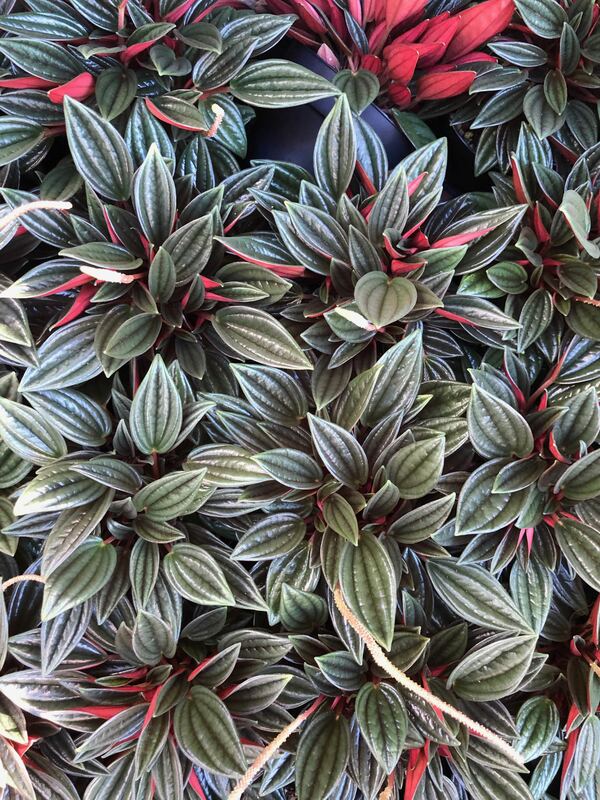 A small indoor plant will be shipped monthly along with a detailed description and a care guide. Our office houseplant subscription box includes a large assortment of houseplants in a simple monthly box. The boxes may include air plants, succulents, cacti, or other potted indoor plants. Also receive extra accessories, terrariums, pots, and fertilizer in the monthly office box. Each month you will receive a unique assortment of plants along with a detailed description and a care guide. There will also be random surprises included in the deliveries like fertilizer, planters, terrariums, and accessories.